1974 Toyota Land Cruiser FJ-40 4x4--Super Rare Solid and STOCK Survivor: Have you looking for that right collectable Off-Road Vehicle to enjoy a little outdoor fun? One that retains good factory stock appeal and is not rusted to pieces? You say it must have a removable hardtop? It must be a 4 X 4 with room for four? You require all the goodies to Tow behind your rig and/or be ready for a remote Hunt or Picnic? 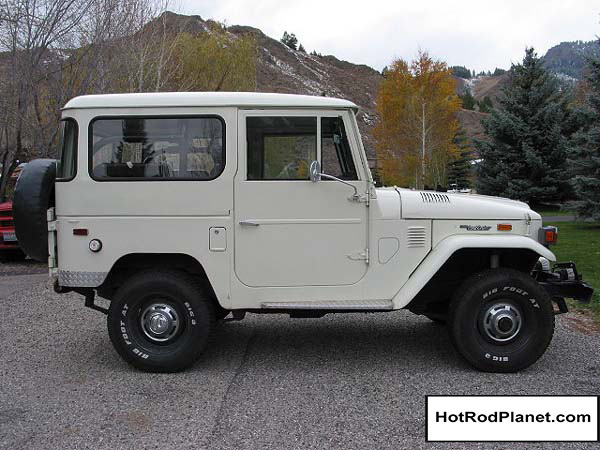 Maybe a early Toyota Land Cruiser is exactly what you have been looking for? Well if so, you know that Good Honest examples like this one are very hard to find! 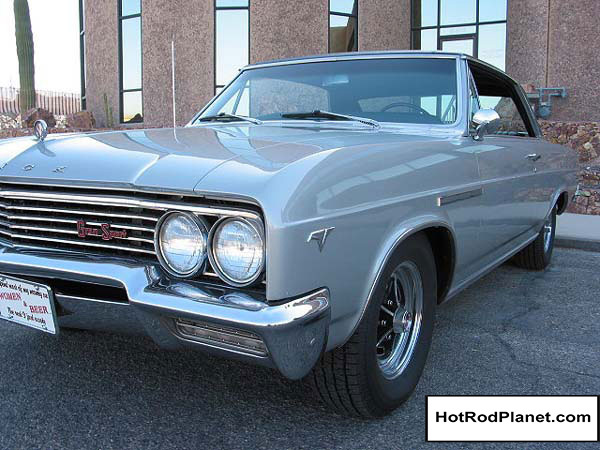 1966 Chevelle Super Sport SS 396 Hardtop--Pure American Muscle: NOT A CLONE! This "American Muscle Car" will knock yer socks off!! A complete body off restoration was performed on this wonderfully solid great Northwest SS Body about 8-10 years ago right here in Boise Idaho! Since that time it has not traveled more than 2000 miles! Always stored inside, covered and petted regularly! In fact you would swear it just rolled outta the resto shop! Her power-train sports many rare 360hp options and it is not known for sure if it was factory equipped as such. 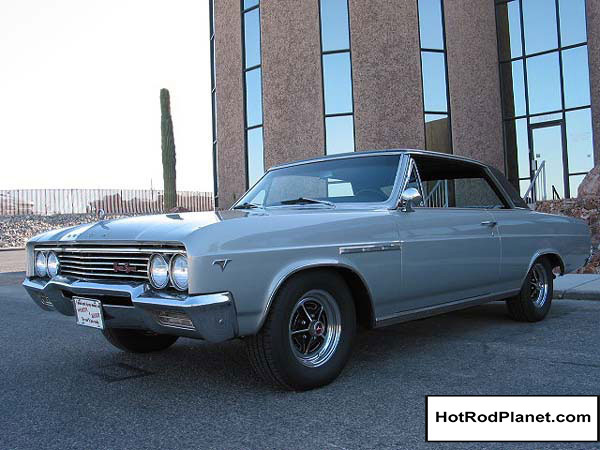 1965 Buick Skylark "GS" Gran Sport--Real Vintage Muscle: Ok, now you've heard the stories and/or the song of the Little O'l Lady from Pasadena! Well this Bad A-- factory Muscle was originally purchased by a Lady named Hazel in Pasadena, California who owned him from 1965 when new until 1984! With good solid documented California history and now residing in the hands of the 3rd owner in HOT Lake Havasu City, Arizona, you can bet this one is Bone Dry! 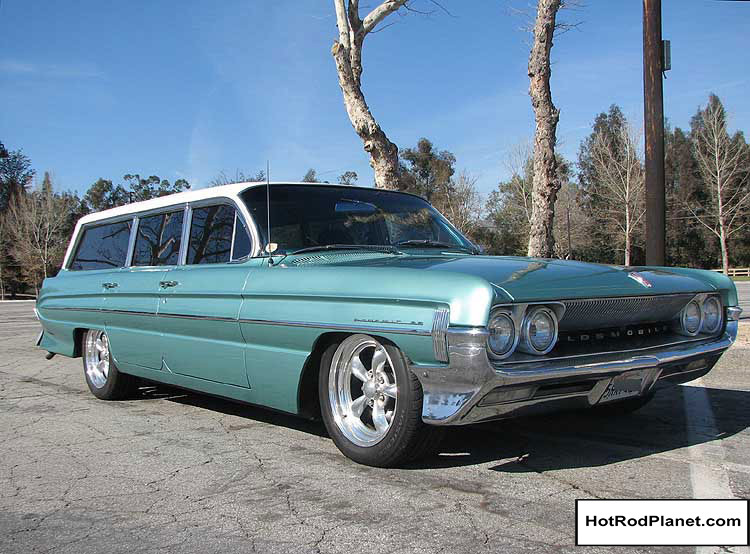 Finding Good solid 60's "American Muscle" like this dude is kinda like the "Needle in the Haystack" thing! 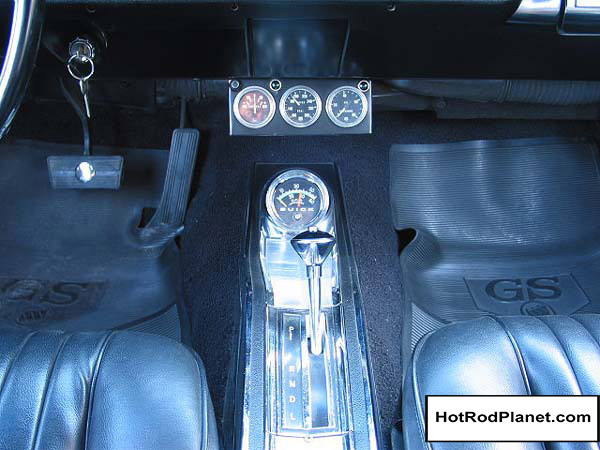 1968 Chevy 1/2 ton Stepside Show Truck--Saving the Best for Last: Ok, Kick yer shoes off, Tip yer chair back, Rest yer feet on the desk, Grab yer drool towel and Feast yer eyeballs on this absolutely Incredible Show Truck! My, Oh My, this one will Start yer Engine and have you talking to yourself, did me! I am talking the Checkered Flags started waiving as soon as I was blessed by it's presence! Crank Me Up! I could not wait to crank this Juicy Machine Up, Drive it and Bring it to you digitally!! Oh Yea, if you like horsepower to weight ratio, strap this on and your adreanaline level is sure to flow in massive quantities! Testosterone Plus!! Power residing under the hood is a 347 C.I. Stroked Ford Small Block pumping out 420 Horsepower & 440 Lbs of Torque! Fuel is injected through a 65mm Motorsports Throttle Body controlled by a SDS Engine Management System and MSD 6AL Programmable Ignition System!! Now, Listen to this! !Forcing the issue is custom built Pro-Charger System running 6 lbs of Inter-Cooled BOOST! Kick A-- glue you to the seat, I gotta tell ya this is one rocket!! Here's a great little toy packing plenty of style, performance and bang for the buck! 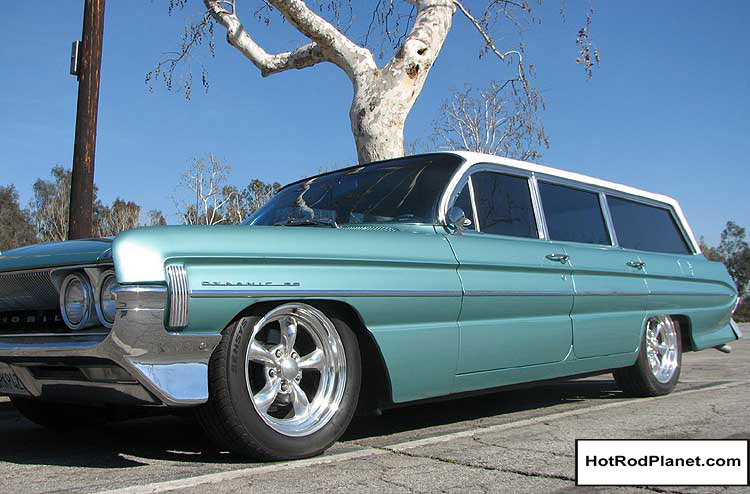 Built by the current owner with components and tips provided by "Factory Five Racing", the world’s largest manufacturer of component car kits. Factory Five. Ready for you, titled as a 1965 Ford, a fun driver that has given the owner/builder many hours of satisfaction of a job well done! If you are an enthusiast who's looking for some drop top fun, there is nothing like the sportiness of a drop top early Vette. 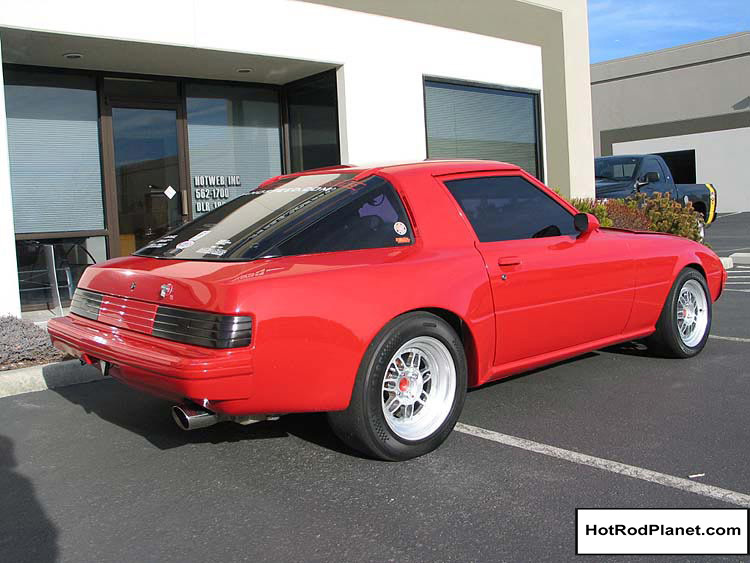 This HOT RED unit sports a timeless look and classic power! Nope, This is NOT a 100% original car but a very nice looking, driving and tight car!! Read on for more! 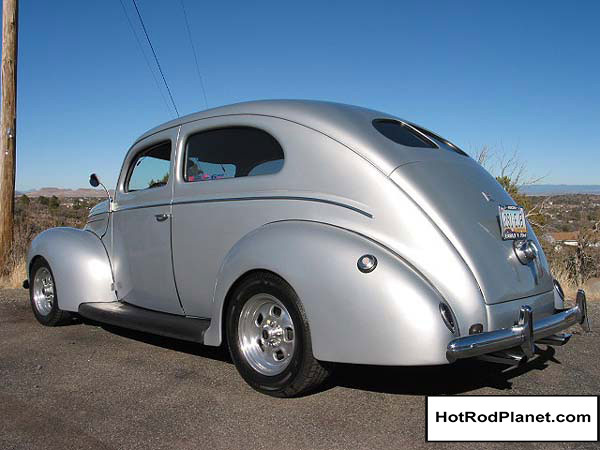 Feast yer eyeballs on this "All Steel 37 Ford Street Rod"! Lately I have represented many 37 Ford Street Rods and this one just tripped my trigger! You know one of those cars that instantly gives you a good feeling! Character, Vintage Style and Very enjoyable to drive! She whispers, Drive Me! Very tastefully done with all its stock trim in place! Curb appeal plus!! 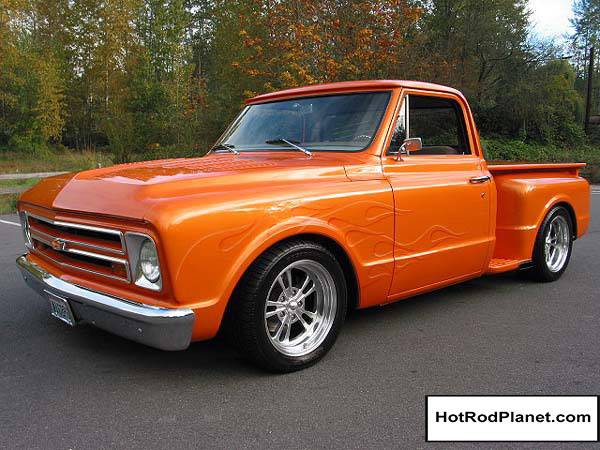 A complete body-off restoration on a Great all steel Ford with modern running gear! What more can you ask for! Have you been looking for that just right Rod that is ready to go? Maybe one that carries creature comforts to keep you & your passengers comfy? Even better than that, one that will haul passengers comfortably? One that will take you down the freeway with ease? One you can Drive? Well, that's what the owner had in mind when he created this Silver Jewel! Read on for more!